On June 10, the City of Austin released the results of its 2017 Creative Space Survey, and the findings paint an uncertain future for area artists. Polling more than 500 artists, arts organizations, and creative-sector businesses, the city's Economic Development Department found that the majority of local artists have considered leaving Austin for another more affordable place. 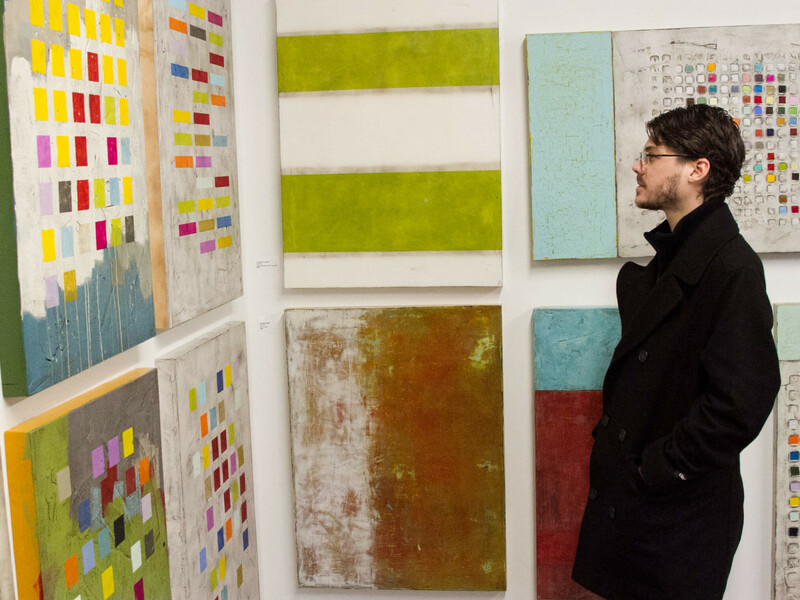 Artists and organizations are looking for small to mid-sized spaces to grow. 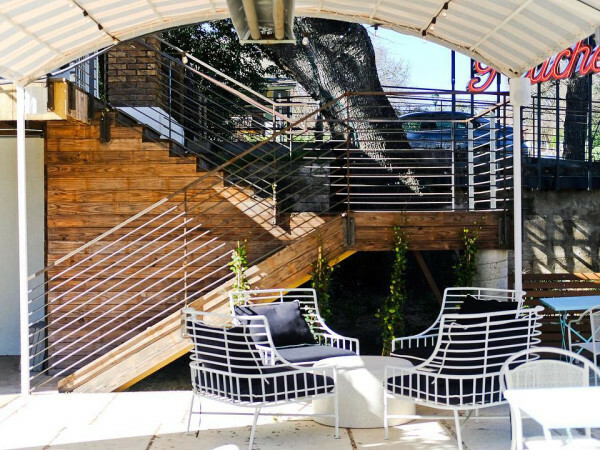 Artists and creative spaces are finding it hard to stay in Austin. Flex spaces/black box theaters and classroom space are popular space requests. One of the most interesting takeaways is the ideal size for an artist's workspace. Of the individual artists polled, 81 percent said their ideal workspace would be 500 square feet or less, while almost half of all organizations and businesses said their ideal space would be 1,000-5,000 square feet, meaning that while Austin's creatives do want space to grow, they don't need much. 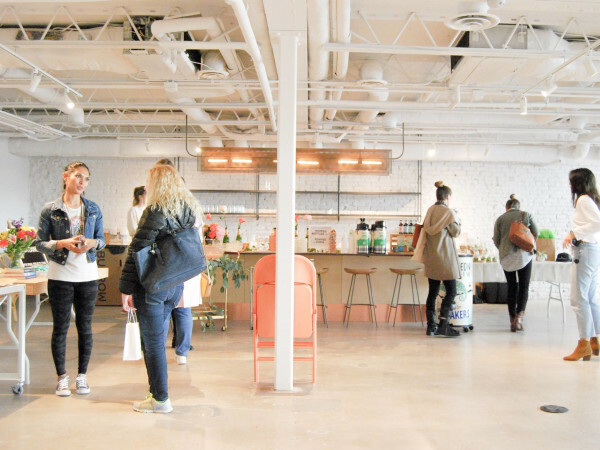 But even when artists and organizations get the space, affordability remains a major issue. Thirty-eight percent of all respondents (both individuals and organizations) indicated they have paid for space they could not afford. Almost a quarter (23 percent) of all arts groups are in "precarious" month-to-month leases, and 12 percent say they do not have, or are in immediate danger of losing, their space. When asked to detail what kind of space would be most ideal, 49 percent of all businesses and organizations said their ideal space would be flexible in format, much like a black box theater. "Results of the inaugural Creative Space Survey confirm the affordability issues facing our creative community and reinforce the need for a variety of solutions to both preserve the current and identify new long-term spaces for artists,” said Meghan Wells, manager of the City of Austin's Cultural Arts Division, in a release. 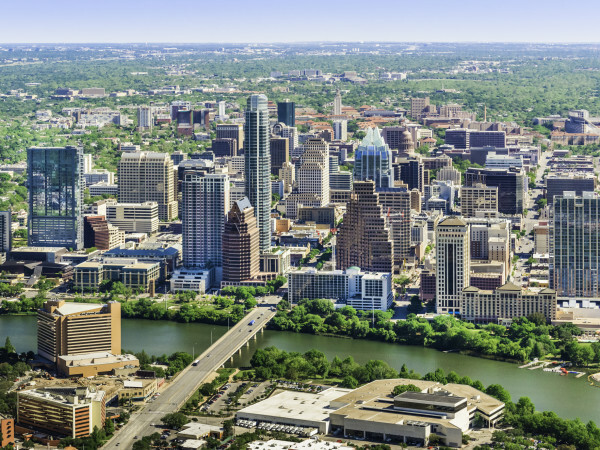 “Austin’s cultural ecosystem is at the heart of what makes us one of the country’s most popular places to live and visit." With Austin's cultural ecosystem in mind, the city hopes to use this data as a way to start the conversation around artists and affordability, but it doesn't outline what exactly that means. Previously, the City of Austin launched initiatives like Arts in Sacred Places and the Art Space Assistance Program as ways to combat affordability for local artists. The city is also currently conducting the 2018 Creative Space Survey which can be taken here through September 3.